As many of you are still digesting turkey from the holiday festivities, we wanted to show you another way you can “smoke” your turkey to give it that nice robust taste. Well, we aren’t going to show you, but Vaugh Gitten Jr is, and he’s going to use the Mustang RTR to do it. OK, really you don’t want to eat anything here, it’s just a joke of a video. 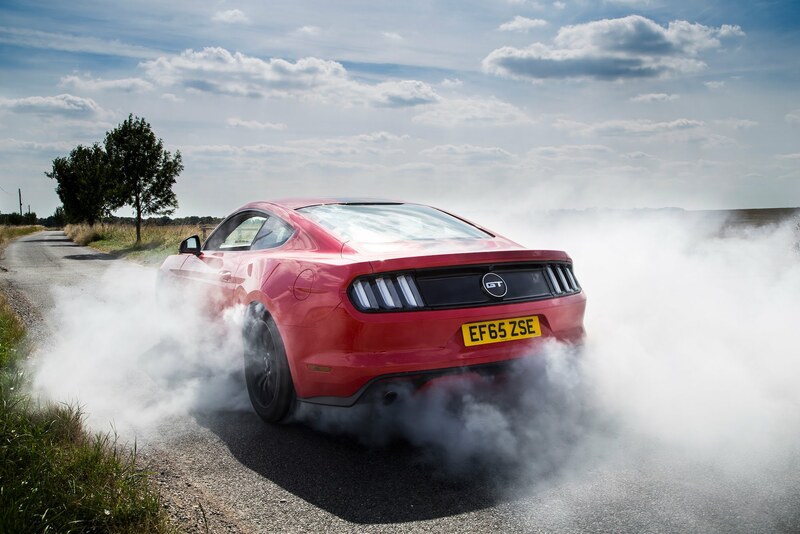 But there’s one important thing to see here though, the Line Lock feature on the new Mustangs, specifically this RTR. What’s the purpose of a Line Lock you ask? Well, there really isn’t one, at least not a logical one. The one thing a Line Lock is used for is in drag racing where the driver can engage it o the front wheels are locked but the back wheels roll freely. This allows you to heat up the tires in order to have better traction at launch. So what’s the point of having a drag racing feature on a street car? Burnouts, that’s what! 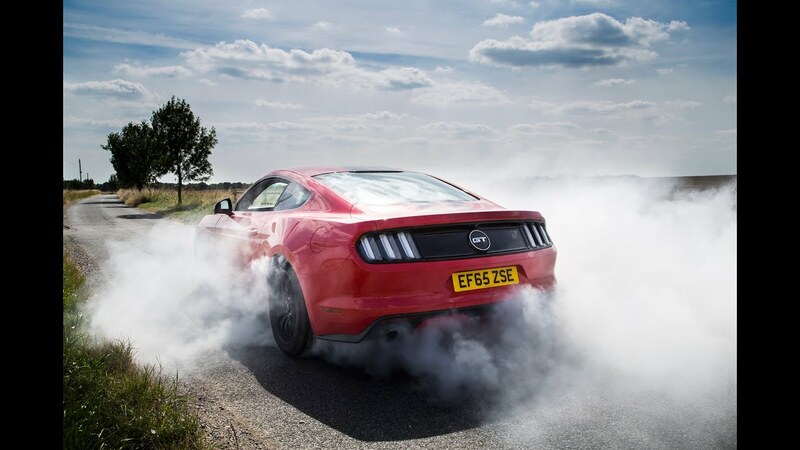 With the Line Lock engaged you can do the biggest burnout possible, before your tires pop at least. Maybe Ford set up a deal with the tire manufacturers because this feature is going to destroy some tires real quick.